I did it again. 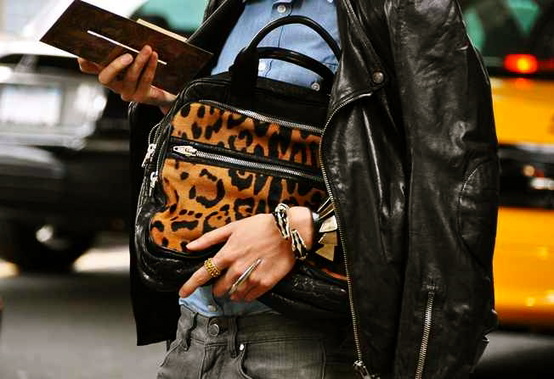 I fell for something so bad I created a pin board for it much like my love/hunt for coats, but this time I called it "Leopard Me This, Leopard Me That." 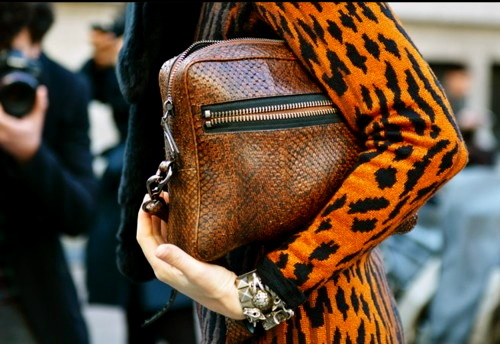 For me leopard is a staple must have in any attire. 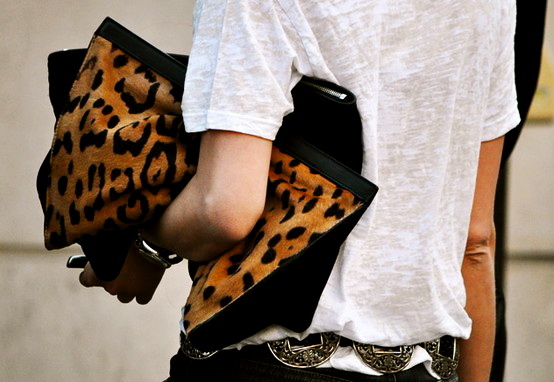 It is one of the classics to have in your closet. Some may start small with their likes and begin with a scarf while others go all the way and have a collection of bags, shoes, coats, pants and the list can go on and on. 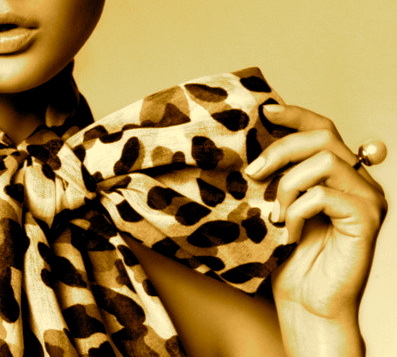 Check these great items out and tell me if you are feeling the fashion energy I'm expressing. 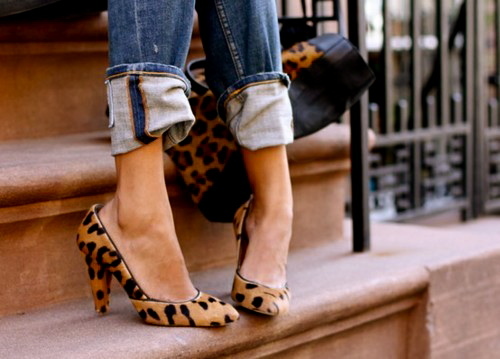 leopard is so hot!!! Love all these looks. 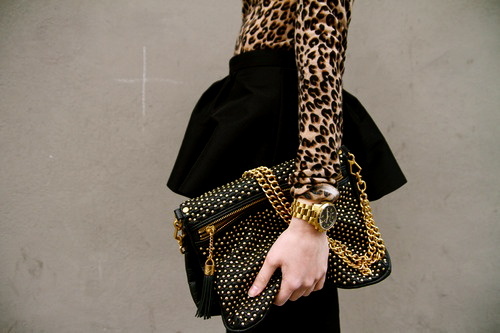 Im completely obessesed with leopard print. 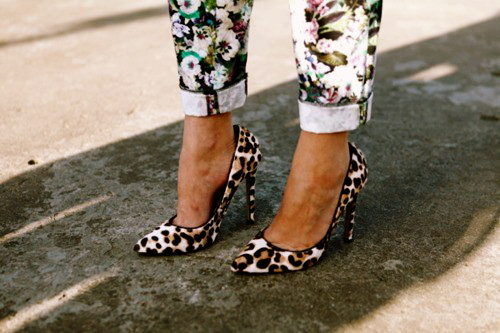 Im on the hunt for a pair of leopard print slacks...ohhhh! 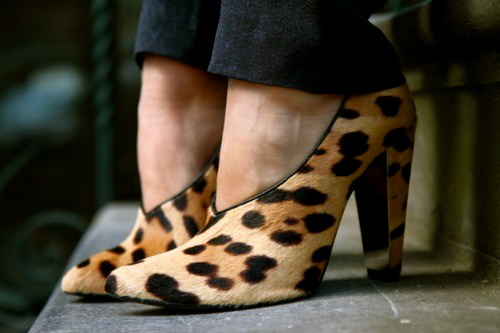 wow, I am totally anti animal print and I love these pics! The dress and the booties are just amazing! 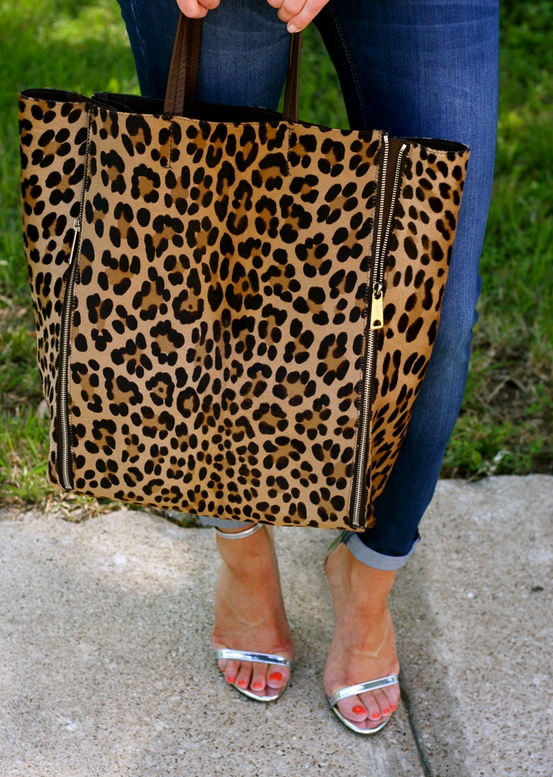 Oh Em Gee...that leopard bow is #EVERYTHING. Need it inmy life. I love this series of yours. @grownandcurvywoman try www.Lanebryant.com. I saw some great prints there.